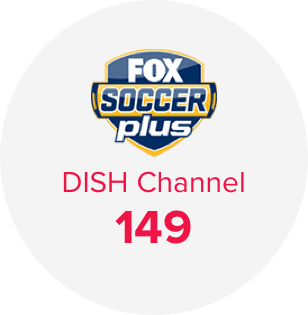 FOX Soccer Plus is on DISH channel 391. Watch now. 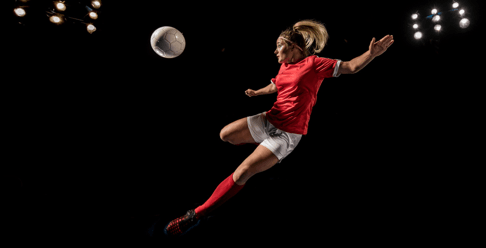 If you can’t live without footy, add FOX Soccer Plus to your DISH TV package. 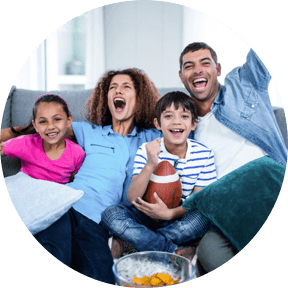 This premium network expands the FOX Sports soccer coverage you already get from FS1 and FS2, plugging you into even more soccer matches and tournaments from the United States and Europe, plus rugby matches and tournaments from Australia, Oceania, and the UK. And with DISH, every play is available in vivid HD. Watch EPL, Champions League, Europa League, and Bundesliga matches all season. Then follow the action from qualifying to final rounds when it’s time for the FA Cup, EUFA Champions League, and FIFA World Cup. 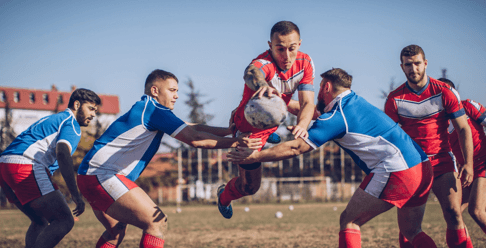 See the action from UK and Australasian rugby unions including the National Rugby League and Aussie Rules Football. Plus, tune in to major tournaments like the European Rugby Champions Cup. Brings you 24/7 UK and South Asian cricket in HD. Brings you 40 out-of-market MLB games a week. Brings you 40 out-of-market NBA games a week. Brings you 40 out-of-market NHL games a week. Brings you adventure, hunting, fishing, and shooting. Brings you 80 live feeds of thoroughbred horse races. Don’t wait for Twitter or video recaps—catch all the moments that matter with the Multi-View feature on your Hopper 3. Multi-View lets you watch up to four channels on a single screen so you can watch overlapping matches on FS1, FS2, or any other channels.